Please note that due to trail conditions, the Terra Cotta Ontario Regional Mountain Running Qualifying Series race has been cancelled. 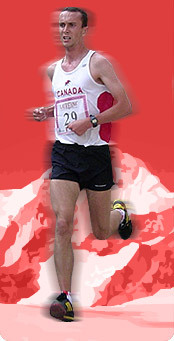 The Kelso race weekend on May 5th will now be the only qualifying race for the Ontario Regional Mountain Running Qualifying series. All races which were originally schedule for the Terra Cotta race will weekend will now be run at the Kelso race weekend as well.